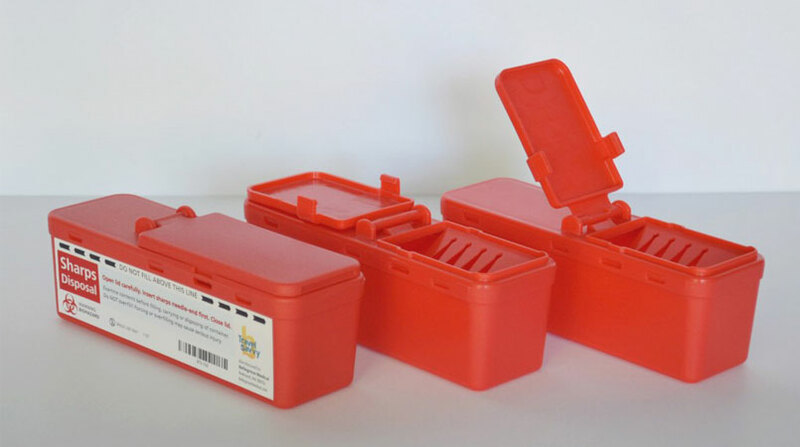 Bellegrove Medical is leading innovation in the medical design industry with their latest sharps container. Pillar has helped them develop their concept from initial sketching through to manufacturing, ensuring that the container design has been engineered to pass all medical regulations. It’s awesome to see another product on the market. Congrats!